You’ve probably heard of lawn plug aeration before but are more familiar with core aeration. That’s when a machine pulls plugs of grass and soil out of the ground, scattering them all over the lawn. At LawnLab we offer liquid yard aeration, which is a different approach that provides the same benefits but without the drawbacks. Over time, the soil under your lawn will compact and become hardened. As you can probably imagine, that makes it difficult if not impossible for the grassroots to penetrate. Deep roots lead to a healthier and stronger lawn, one that can endure drought, disease, and other problems better. On top of that, thatch can develop at the soil’s surface. That blocks water and nutrients, starving your grass. 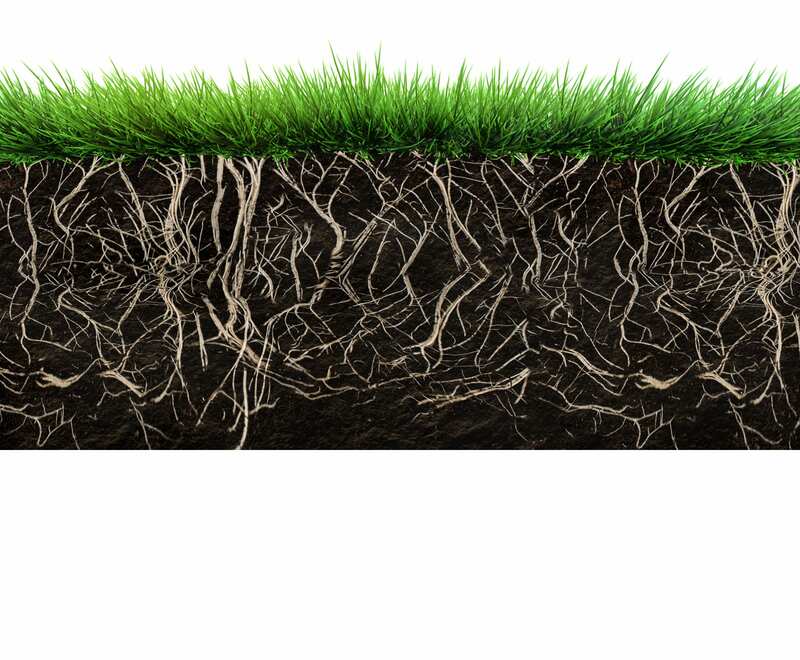 What aeration does is softens the soil, allowing the roots to penetrate deeper into the ground. It also opens the thatch and gives water a pathway to flow deeper, instead of it pooling on or near the surface. In addition, aeration allows nutrients to get down into the soil more efficiently, which also promotes a healthier lawn. 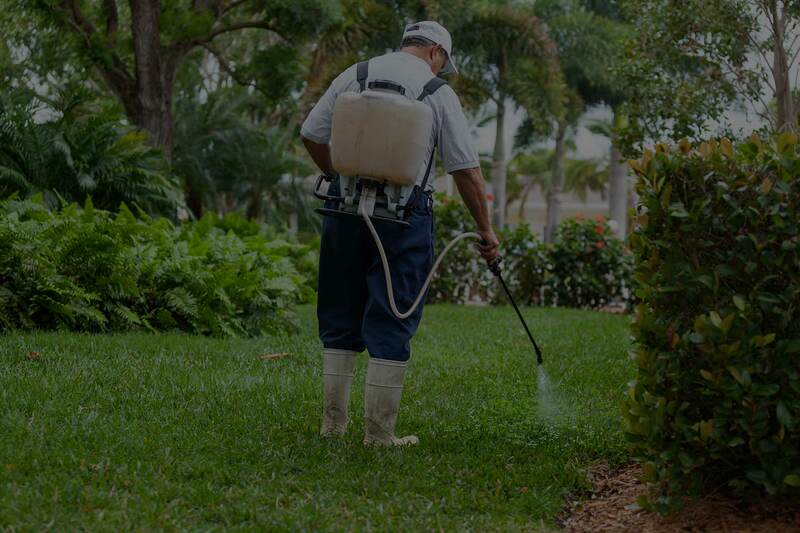 Instead of using a machine to punch holes into the grass and ground, liquid aeration involves spraying a special liquid over the lawn. It contains food that gets microbial active in the soil as it soaks in, plus enzymes or bacteria that will break down thatch. We have a special formula that’s gentle on your lawn but has proven to be effective with the soil in this area. The whole idea is to soften up the soil by spraying this solution on it, instead of using a machine to punch holes through the lawn. We can apply liquid aeration expertly at the right times. Contact LawnLab today and set up an appointment.